Right there on the menu bar is a new tool. InfoCenter provides access to multiple sources of information. I typed in LTSCALE and got the following information from multiple sources. Click on one with a star on the right side to open the full text of the information. 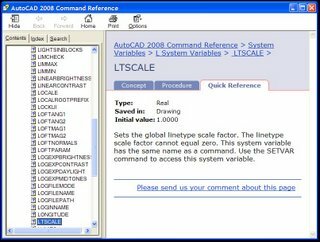 3 Comments To "AutoCAD 2008 InfoCenter"
Sorry – I can’t see any stars on the first picture. Where should I click on? What good is this tip if it poses more questions then it answers? 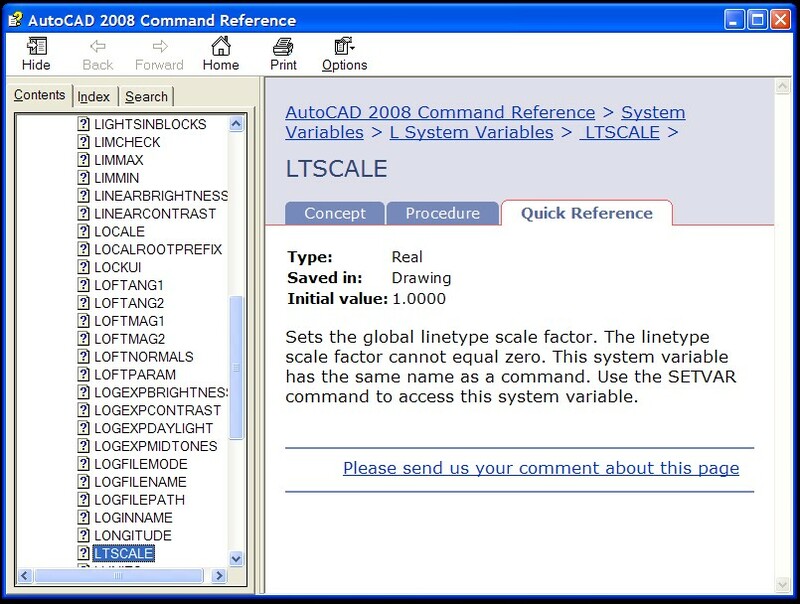 The stars appear once you hover over a topic in AutoCAD 2008. I lost my link to autocad help and when i use info center it only searches autodesk online. any idea how to reload help in info center?